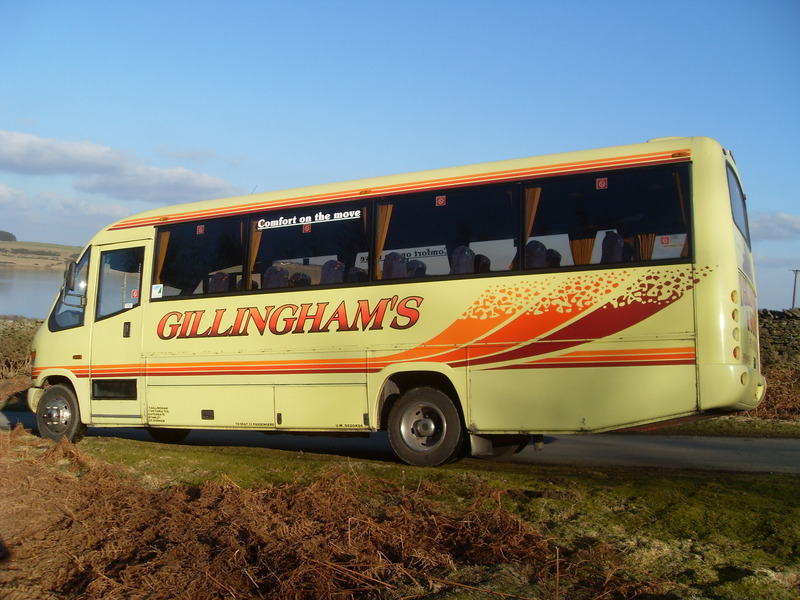 Established in the mid 1940’s, Gillingham Coaches is a family owned business based in Stanley, County Durham in the North East of England. 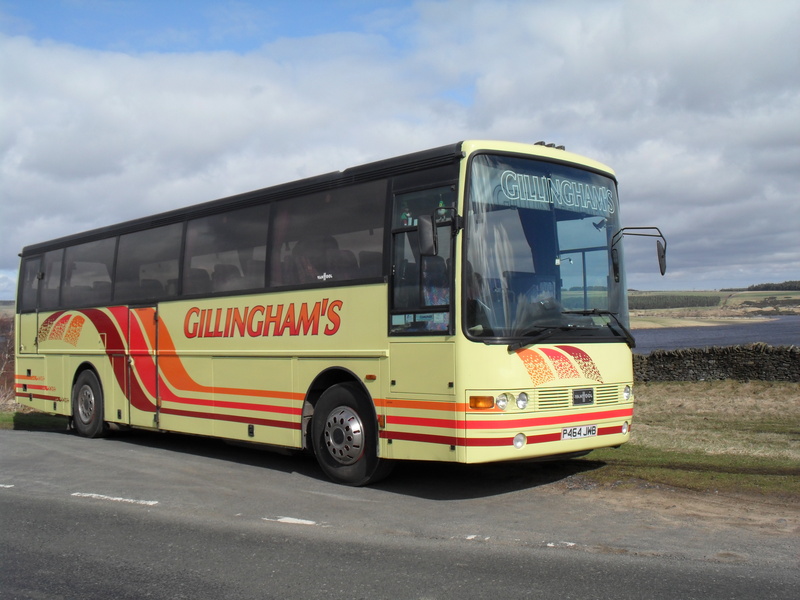 The fleet has grown from a single coach to now provide a range of vehicles from 7 to 57 seats. 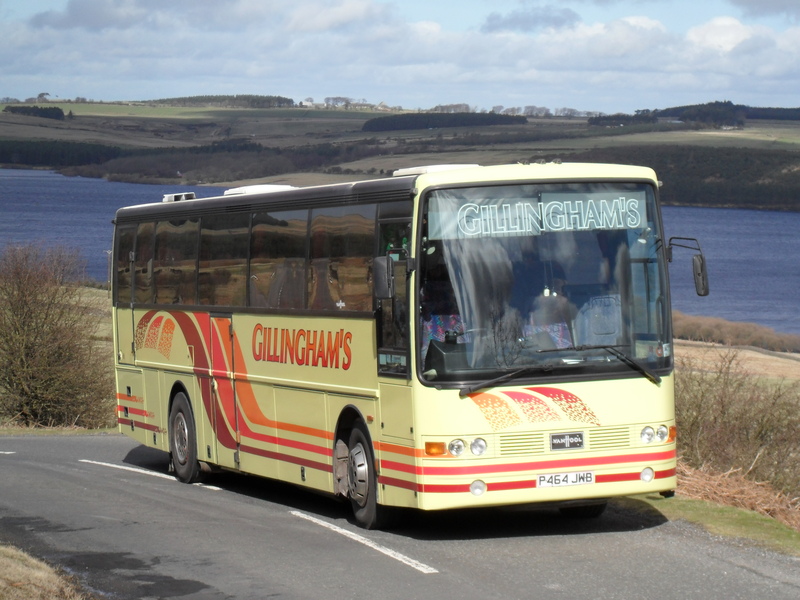 For the last 60+ years we have provided coach travel throughout the UK and Europe, from local excursions to holiday tours. We aim to provide a competitively priced, reliable service tailored to the needs of our individual clients. Customer satisfaction has been fundamental to our business model and our long-term strategy. The reputation we have built over many years ensures repeat business is obtained from our diverse client base ranging from Clubs and Societies to Local Authorities, Schools and Universities. To receive no obligation quotes please call us or complete our Booking Enquiry Form and we will respond at the earliest opportunity. 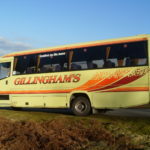 Gillingham Coaches also provide a scholars service to the local Hexham and Corbridge schools with pick-up points throughout the Consett area. 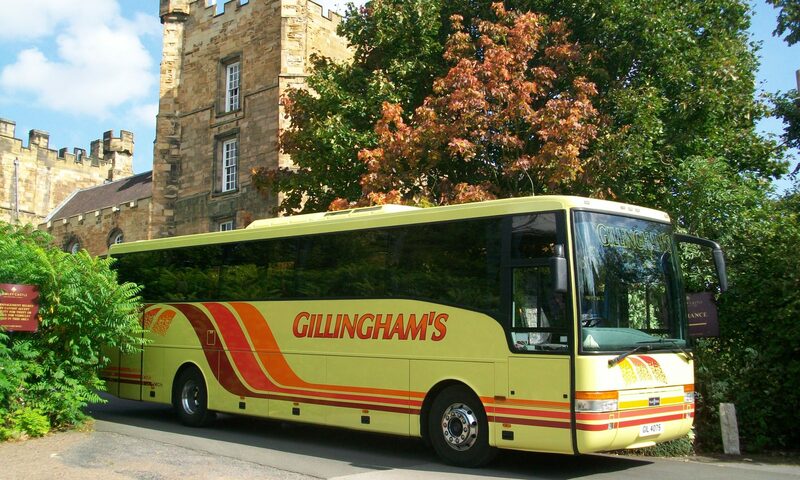 To enquire about booking a place for your son or daughter, call or email us at enquiries@gillinghamscoaches.co.uk detailing where you live and the school to be attended. 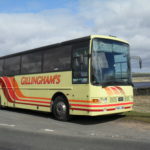 We will then advise on availability, the fare and confirm the closest local pickup point. 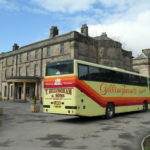 We also have a variety of scheduled Coach Tours & Day Excursions throughout the United Kingdom and Southern Ireland. The diverse destinations available should help ensure that there is a day trip or holiday of interest to you. 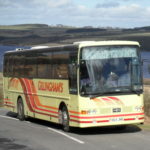 Please take a moment to review the coach trips in the coming months. 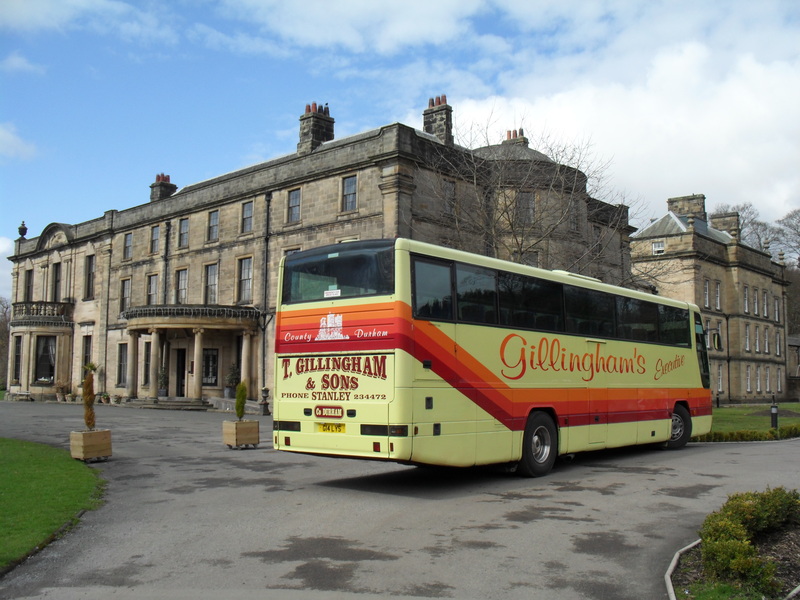 As many of our customers are repeat travellers we recommend booking early to avoid disappointment.